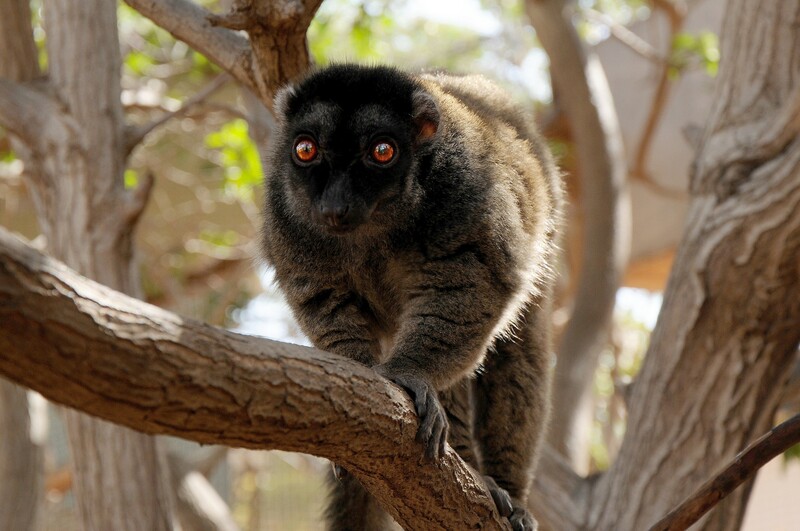 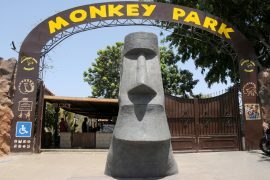 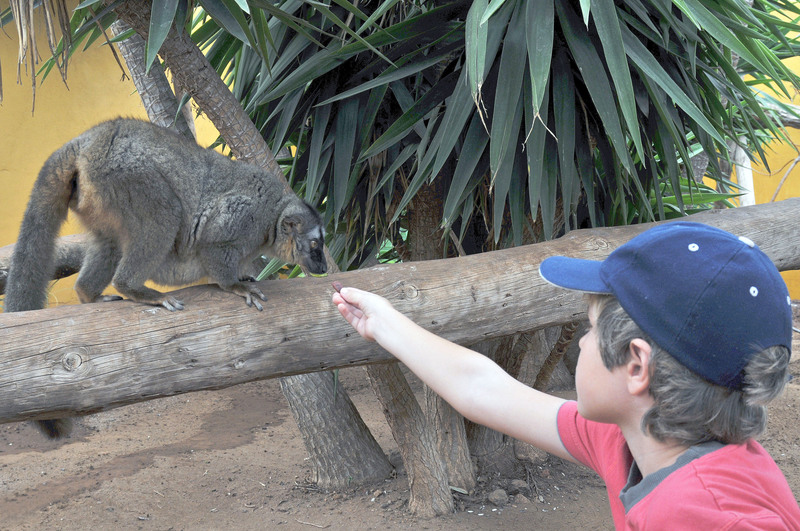 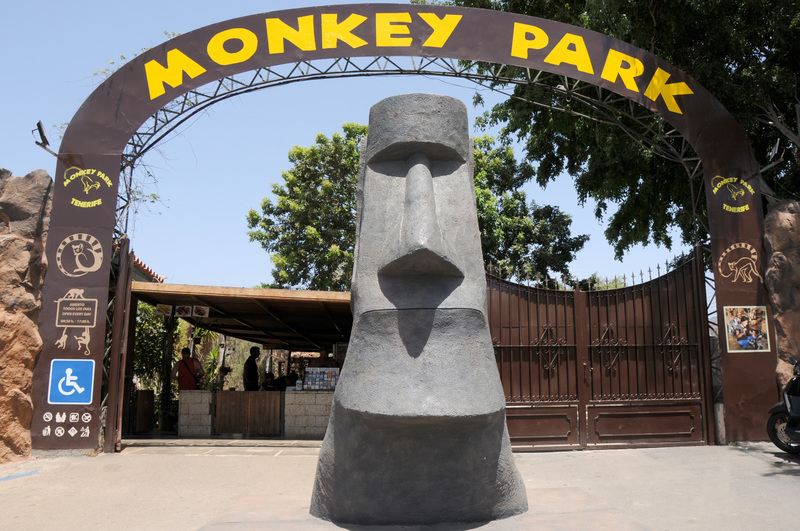 Monkey Park is the ideal place for families spending their holidays in Tenerife and looking to share some nice moments in the company of animals. 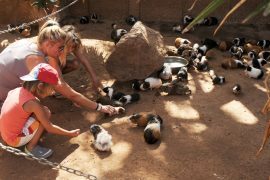 This is a great opportunity for kids to see with their own eyes the respect and good care it is necessary to treat animals with. 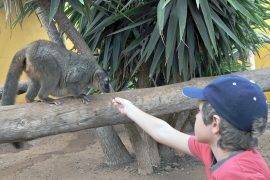 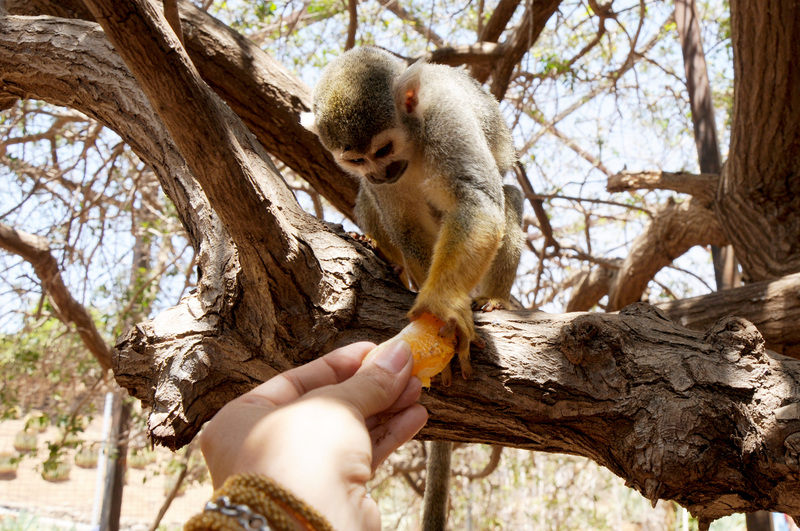 At Monkey Park, you will realize it is surprisingly easy and natural to share some moments with animals. 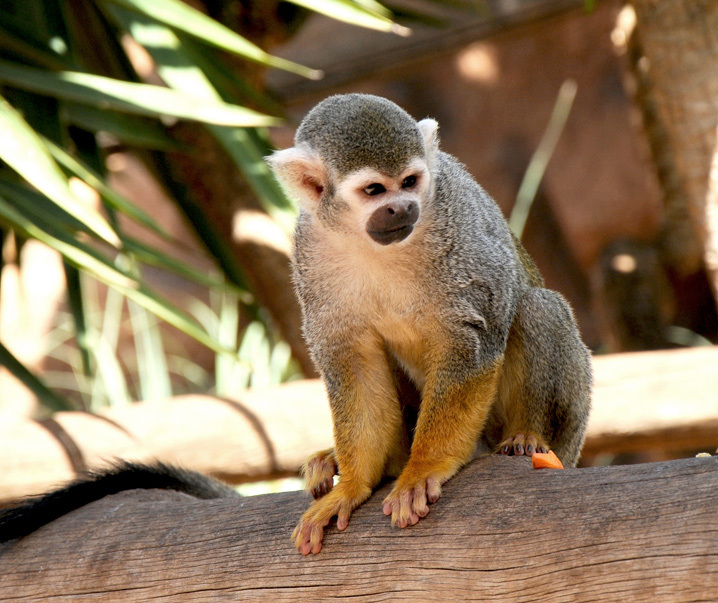 It is pretty unique to see how guinea pigs, lemurs, iguanas or turtles approach you so to get some fruit, or how they behave within their environment, while at the same moment, squirrel monkeys and blue-and-yellow macaws, originated from South America, jump – or fly – around you. 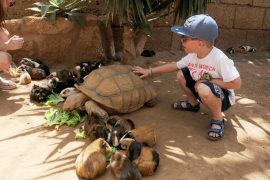 In this park, located in Southern Tenerife, you will be able to see – and this is quite an event – endangered or threatened species, like the ring-tailed lemur, the African spurred tortoise, the red-footed tortoise or the Cuban crocodile. You definitely have to seize the opportunity offered by Monkey Park to visit the only zoo in Canary Islands that allows its visitors into the cages to touch and feed animals. 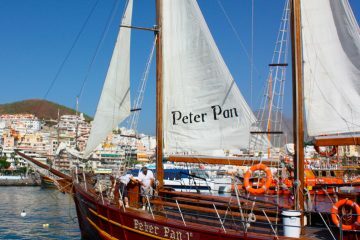 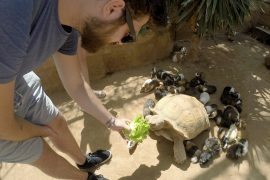 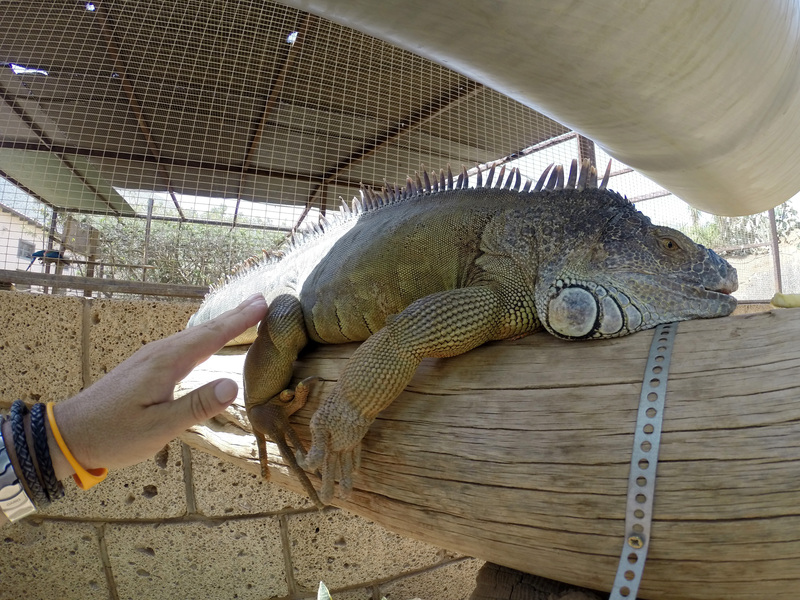 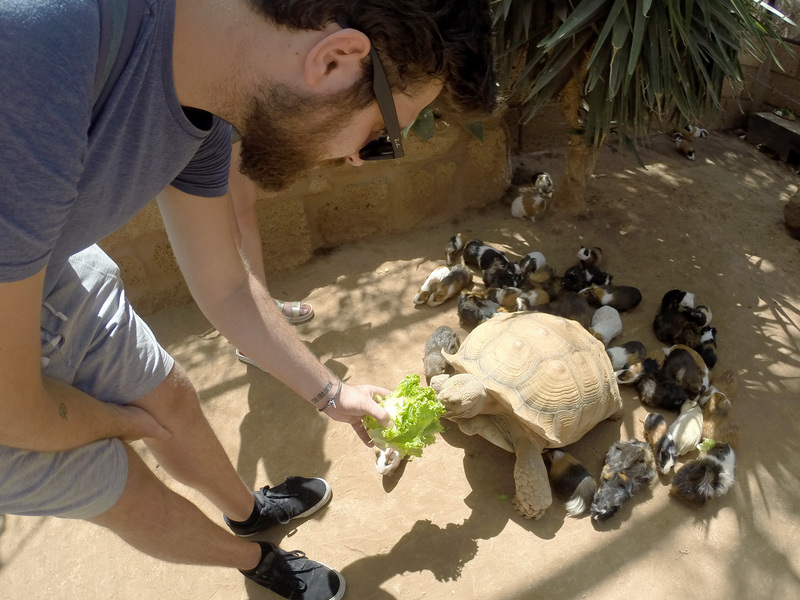 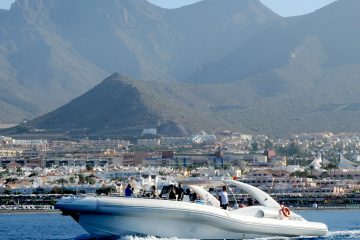 In short, the park is located 5 minutes from Los Cristianos and 10 minutes from Las Américas Beach, and allows you to see and feed animals from all over the world, turning it into an unforgettable experience. 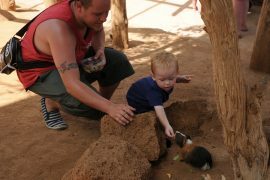 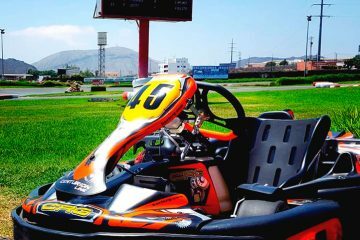 The child rate is valid for up to 12 years.